When I first went gluten-free back in 2012, one of the things that I missed the most was cheese and crackers. It’s not a snack that I eat often (and I can still eat cheese), but it’s one that I often like to serve as an appetizer at dinner parties or snacking with friends. 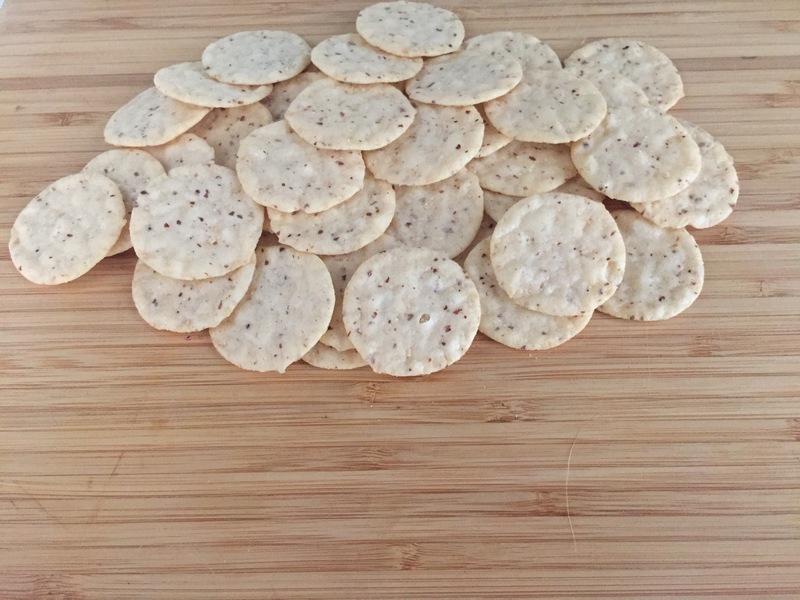 It took me a while to find a gluten-free cracker that I liked, and I even wrote blog posts about my quest for the best gluten-free cracker. One of the first gluten-free crackers that I discovered and loved were the Almond Nut Thins by Blue Diamond. They are addicting! The crackers are made with rice flour and almonds and have the perfect amount of salt on them. I could easily get out of control and eat these by the handful. They are around 130 calories for 16 crackers which I also think is pretty good. 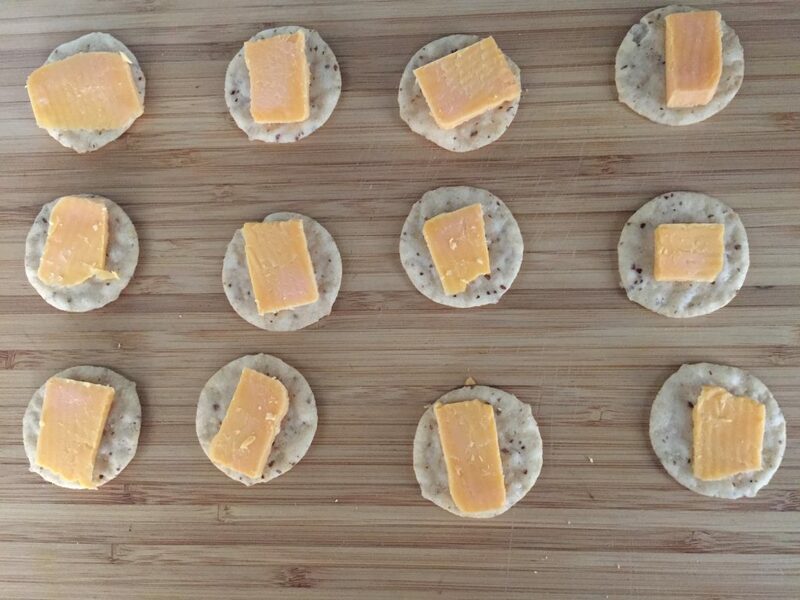 Gluten free crackers and cheese. Admittedly, these gluten-free crackers do not last long in our house. If we aren’t eating them with cheese as an appetizer then we eat them plain right out of the bag. The sea salt on them is really great if you’re in the mood for something salty, too. Even if you aren’t gluten-free I have a feeling you would enjoy these crackers. They are bomb! What about you? 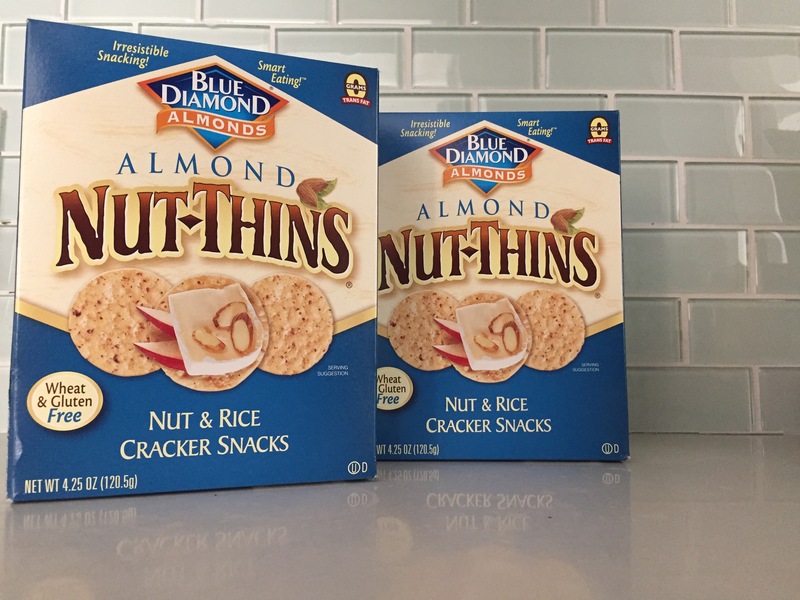 What are some of your favorite gluten-free crackers? Post in the comments and let me know.